What's Gecko's Smart Winter Mode? New Aqua-Flo by Gecko's cmxp pumps feature increased filtration efficiency, greater flow to heater and compact design for continuous duty operation. With cool music intros, John focuses on the unique features of Aqua-Flo by Gecko’s cmxp and cmxp ce circulation pumps. 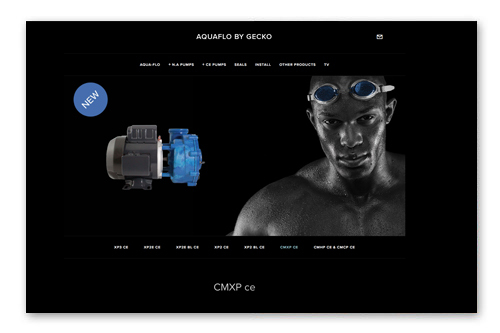 More on the cmxp and cmxp ce from an Aqua-Flo by Gecko's pump expert. Mathieu Beauchemin tells John all about circulation pumps and Aqua-Flo by Gecko's new cmxp and cmxp ce Circ-Master pumps.